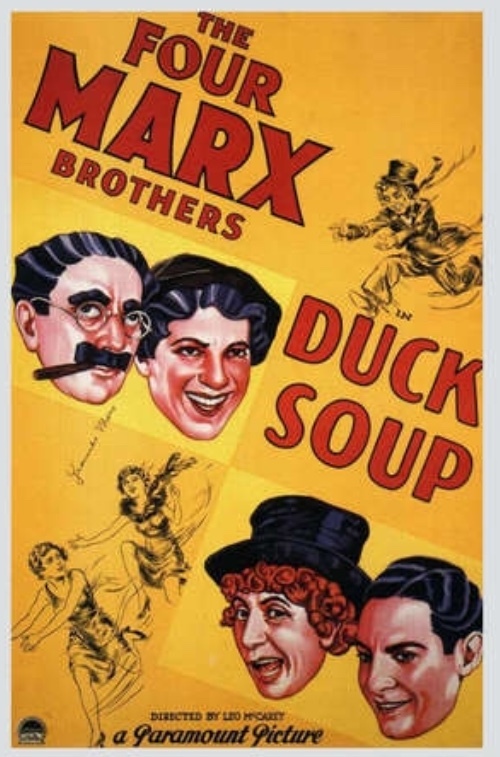 The Marx Brothers at their finest. What isn’t to like? The cast alone makes The Dirty Dozen great, but add in taking down some nazis and you’ve got a real winner. For a far superior take on similar territory see Eighth Grade. Mindless entertainment. Better than reality television. Unless we are talking about The Great British Baking Show. I’m on a Ben Foster-a-thon. He plays creeps so well. Too well maybe. I’d been meaning to see Leave No Trace after I saw the trailer online last year. I’m really glad it was on Amazon Prime. Harpo plays the harp beautifully. Obviously this movie would mean a lot more if I was at all invested in the characters. I’m not. This is truly a comic book movie. I finished watching this literally minutes before 12am January 1, 2019. The Third Man style ending is great stuff. Oof, what a gut punch. Great performances by Jackie Gleason and Anthony Quinn. The blackface scene is so hard to watch that it basically ruins the whole movie. As I watched the opening and saw all of the great people in this movie I said to my wife, "how have we never heard of this"? As the credits rolled the answer was clear, it just isn't good. Don’t be fooled, not a Christmas movie. Worth it for the opening sequence alone. Alex Payne has directed two truly great movies; Election, which will remain in my top 5 movies of all time forever, and Nebraska, which is a beautiful, deep movie that I loved. Downsizing, while good, is neither of those movies. I think if this movie had come out in The Pleasantville, Truman Show era it would have been heaped with praise. It is a little slow moving and the message gets a little muddled.